This past weekend, with an eye on the future, FSHP held several live meetings at the Rosen Shingle Creek Resort in Orlando. On Friday, there was a live FSHP Board meeting followed by a strategic planning meeting, which included some special guests, aimed at generating ideas for the most effective ways for FSHP to continue growing. Soon, we will be sharing the ideas generated during this strategic planning meeting with FSHP members. 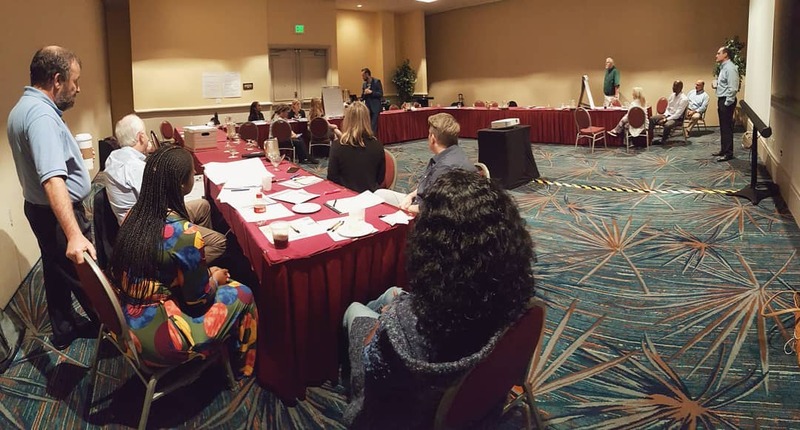 On Saturday, the FSHP Education Council met in-person to review the needs assessments and plan the 2019 FSHP 53rd Annual Meeting. A theme was chosen and we will be sharing more updates about the 53rd Annual Meeting later this year.